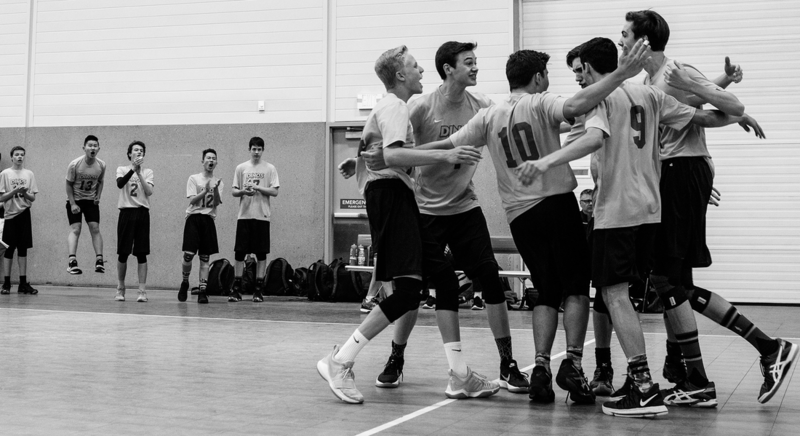 The Junior Dinos Men's Volleyball Club is a youth program aimed at developing junior high and senior high school aged players in the City of Calgary. Dinos club teams compete in Alberta Volleyball Association (AVA) Premier and Provincial tournaments, as well as Volleyball Canada (VC) Nationals. Dinos coaches have experience playing volleyball at a high level, and wish to pay forward their passion for the game to the next generation of players.